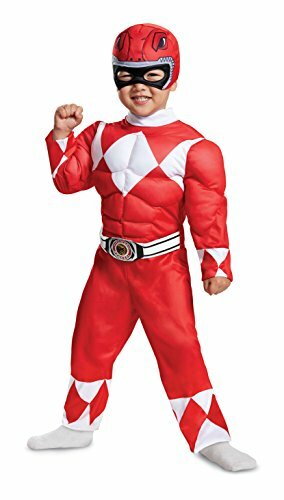 You will be saying "It's Morphine time" as soon as you put on this Red Ranger costume! 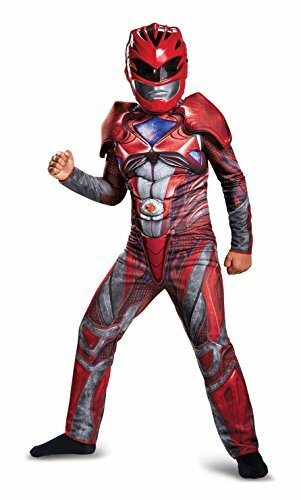 This costume features a muscle jumpsuit and a half mask. 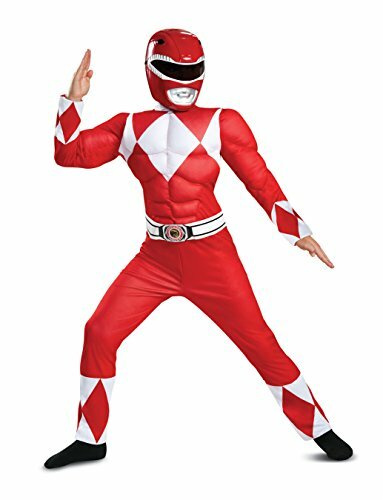 From the blockbuster power Ranger movie comes this very cool Red Ranger classic costume including a printed jumpsuit and 1/2 character mask. 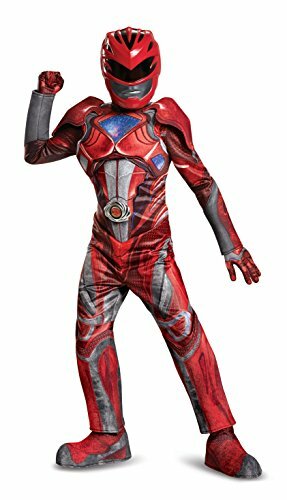 The perfect set of pj's for your Power Ranger fan! 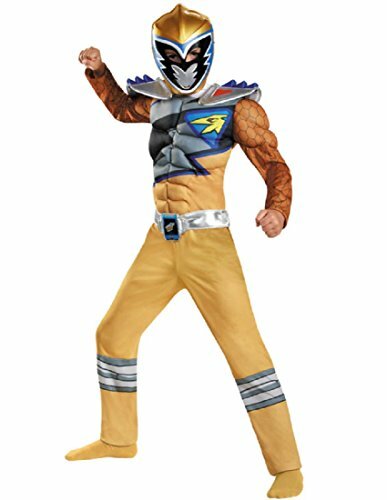 Light weight cotton bottom pants and short sleeve shirt that feature the a detailed Dino Charge Ranger design. Because these pajamas are made of 100% cotton, they are designed to fit snug. 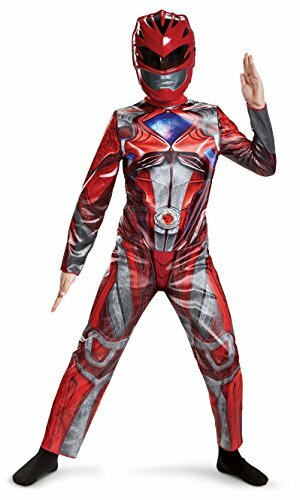 Recommend buying 2 sizes up if this type of fit is a concern.Approximate Measurements:Size 2T: Top Length 14" Width 9", Pants Length 19"Size 3T: Top Length 15 1/2" Width 9 1/2", Pants Length 20"Size 4T: Top Length 16" Width 10", Pants Length 22"Size 5T: Top Length 16 1/2 Width 10 1/2", Pants Length 24"
Power Rangers Baby Pink Ranger Costume Romper. 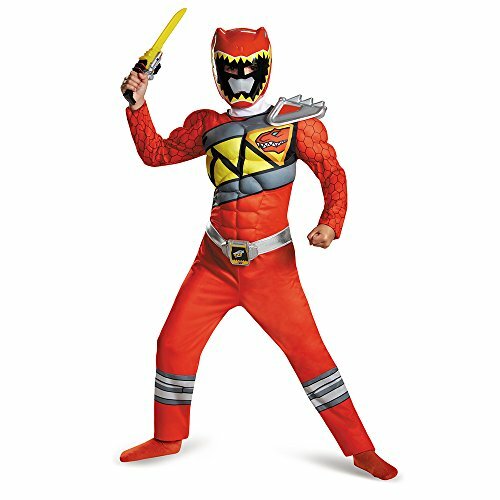 Help the Power Rangers save Earth with their Ninja Powers and Ninja Steel Megazords in our Red Ranger Ninja Steel Toddler Muscle costume. 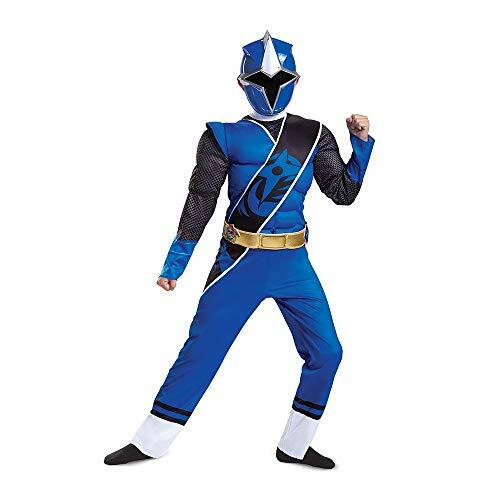 Jumpsuit with muscle torso and arms, includes character accurate artwork, attached belt and soft character headpiece.